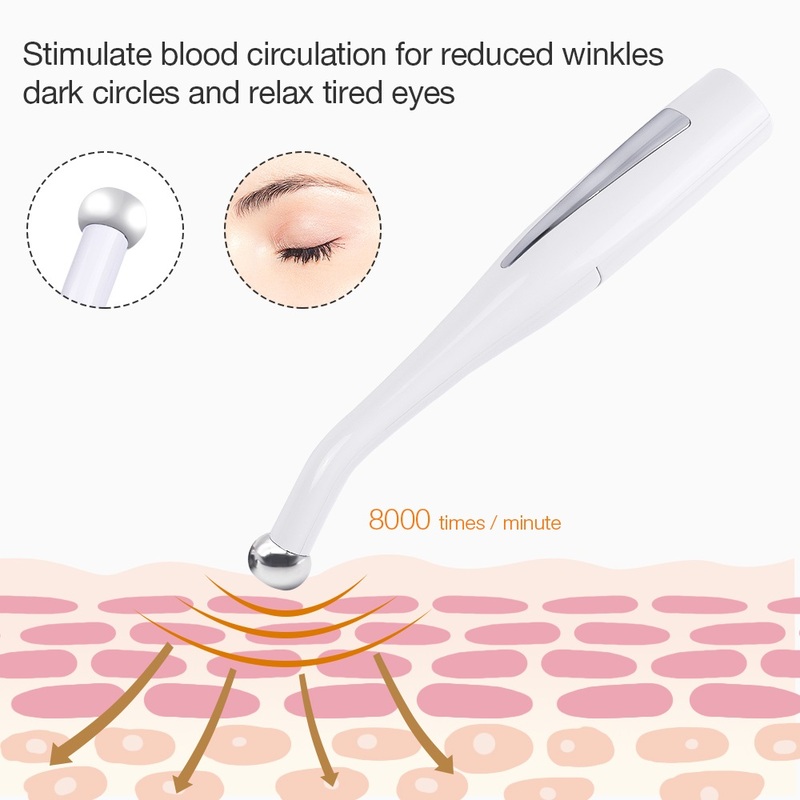 2 in 1 Micro-current Negative Ion Eye Massage, use the micro-current massage and negative ion deep importing, which can eliminate wrinkle around eyes, remove eye pouch, eye black circle. 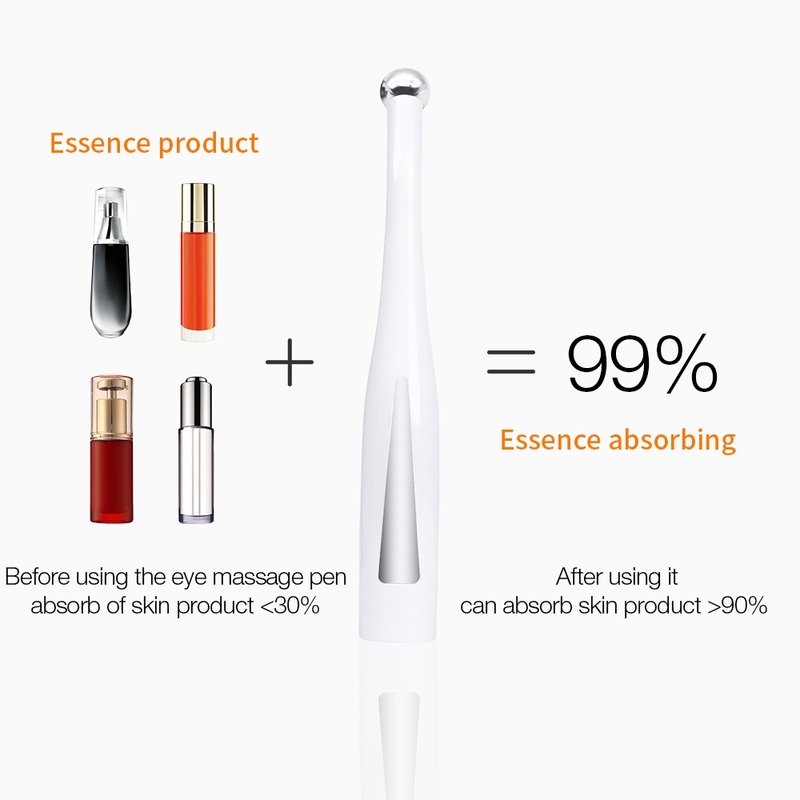 In addition, cooperating with eye cream/essence can improve blood circulation, whiten and brighten eye skin, restore eye elasticity. 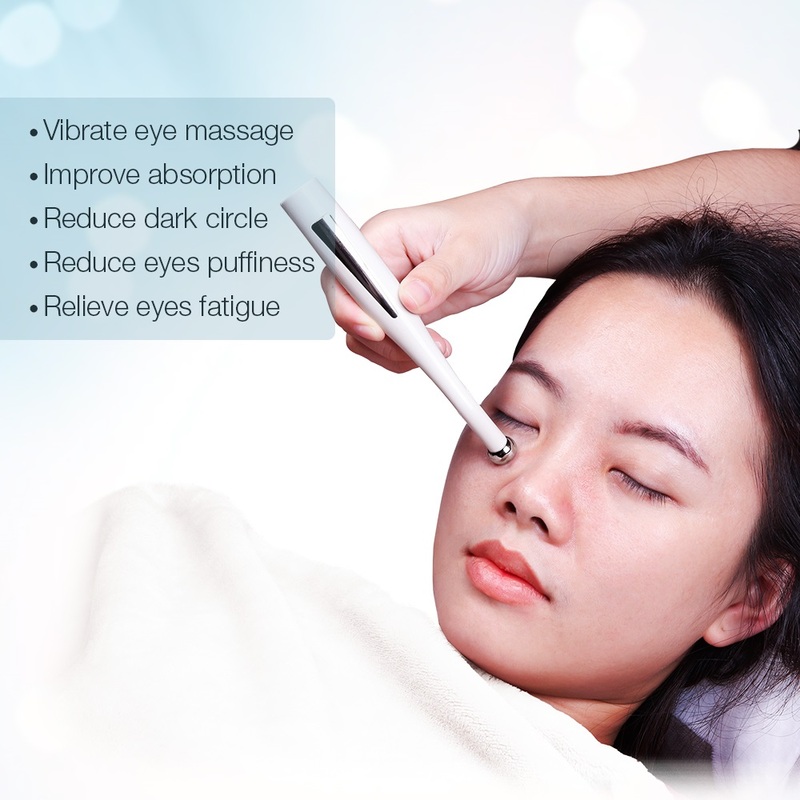 Intelligent sense design, more convenient operation. 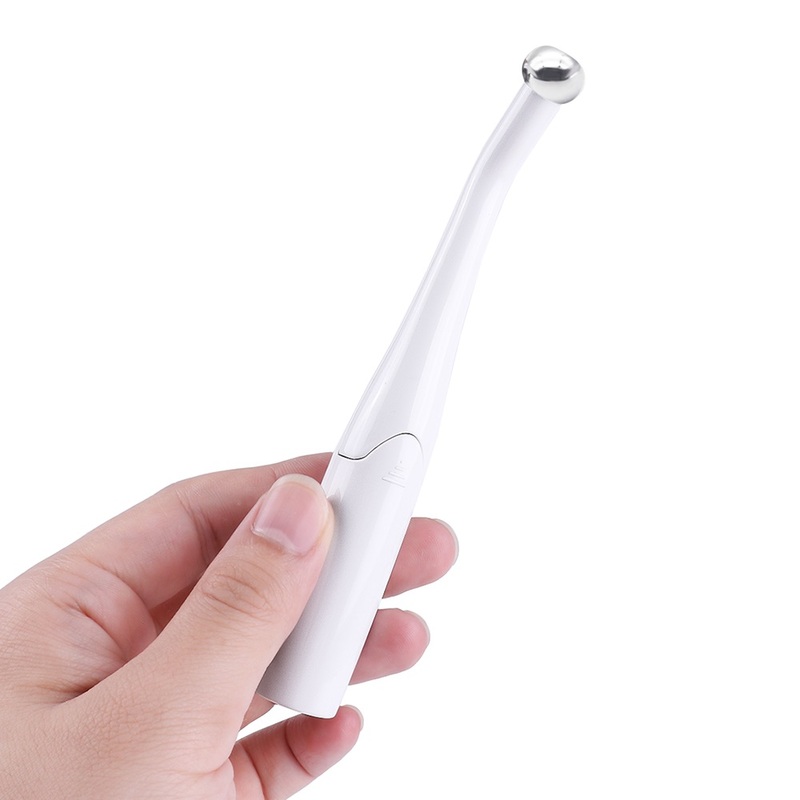 --Portable and elegant body, simple, fashionable and easy to grip. 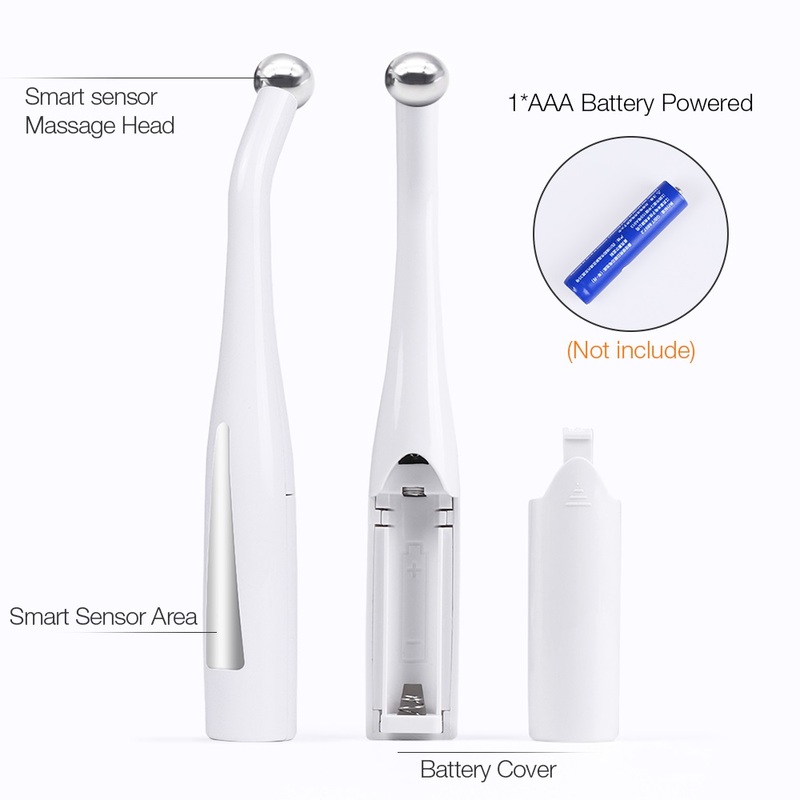 --2 in 1 massager, micro-current massage and negative ion deep importing. --Conducting strip, intelligent sense, convenient operation. 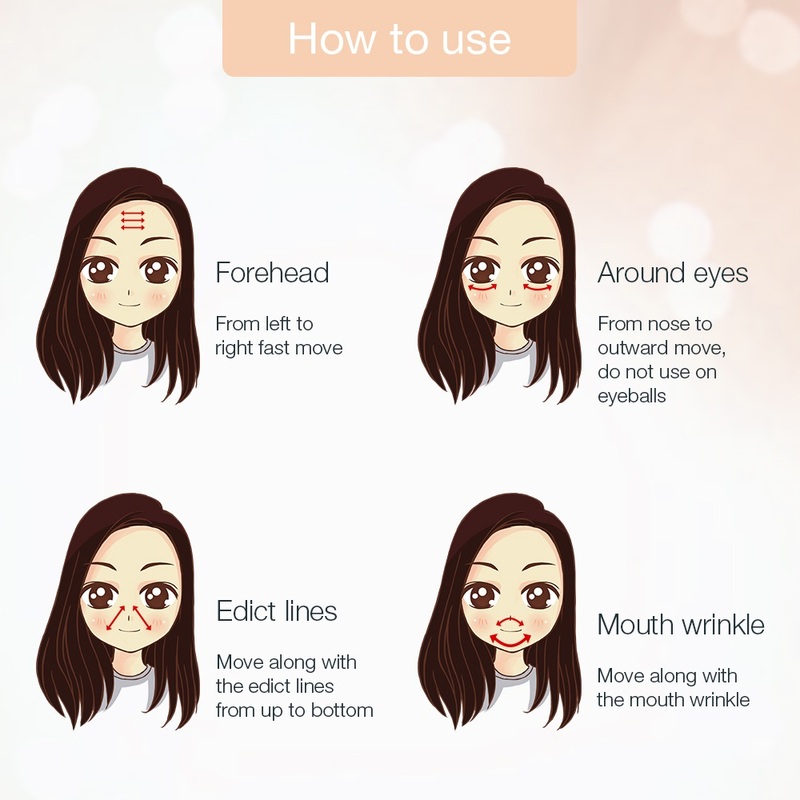 --Eliminate crow's feet, edict lines and wrinkle around eyes. 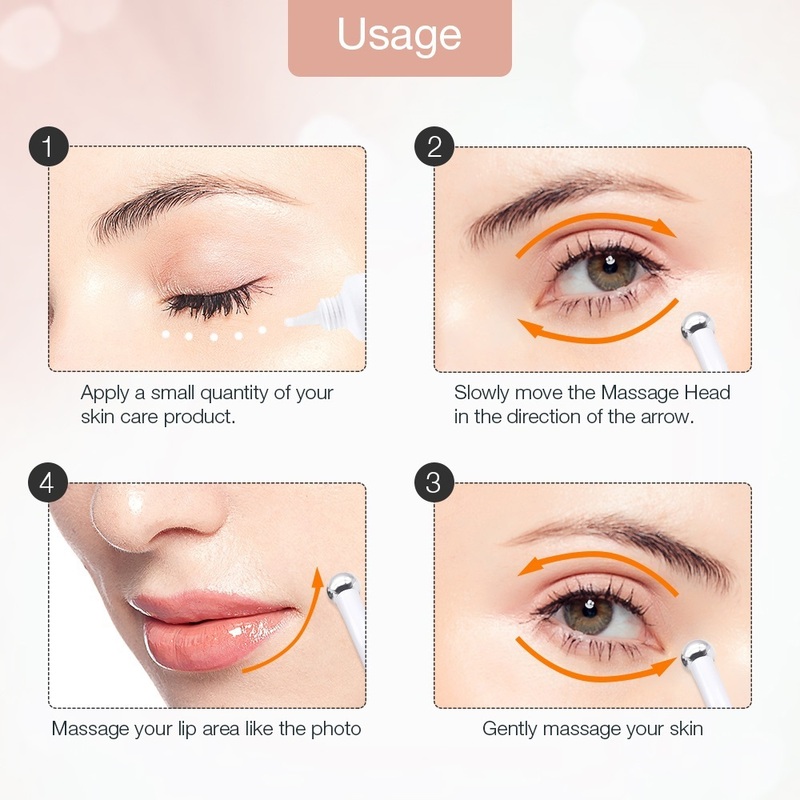 --Cooperating with eye cream/essence to import the nutrition upto the bottom layer of skin, which can activate eye's cells, improve blood circulation, whiten and brighten eye skin, restore eye elasticity. 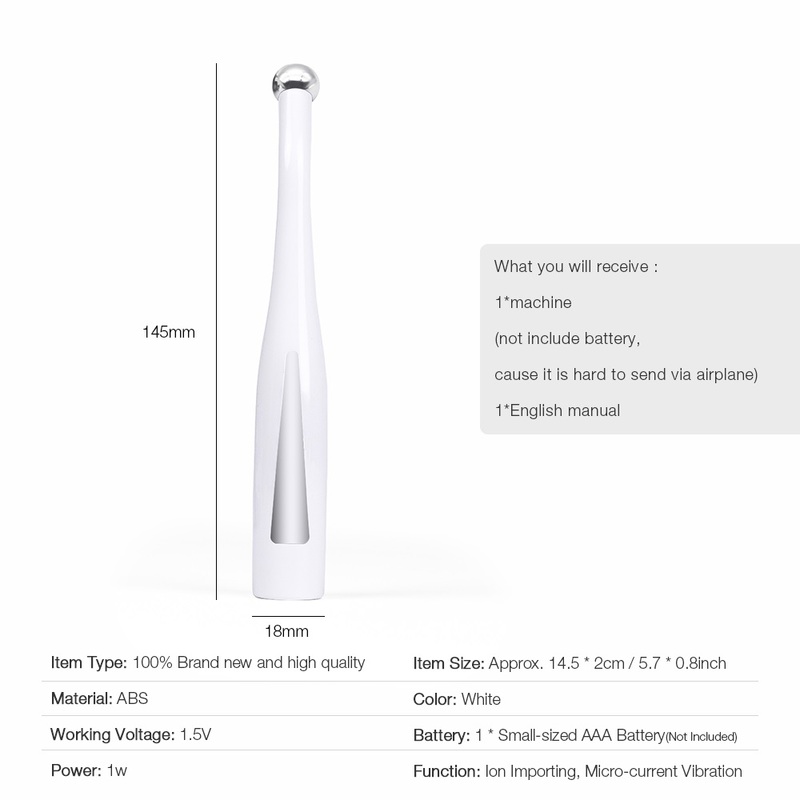 --Suitable for professional and home use. the product is not water-resistant , do not wash the product in the water.